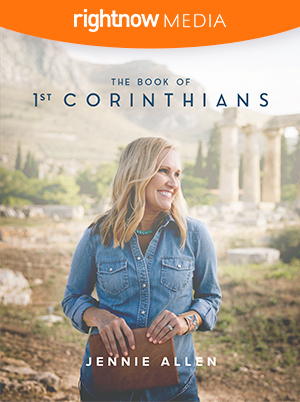 Welcome to the companion study guide for RightNow Media’s The Book of 1 Corinthians, featuring video teachings from Jennie Allen. 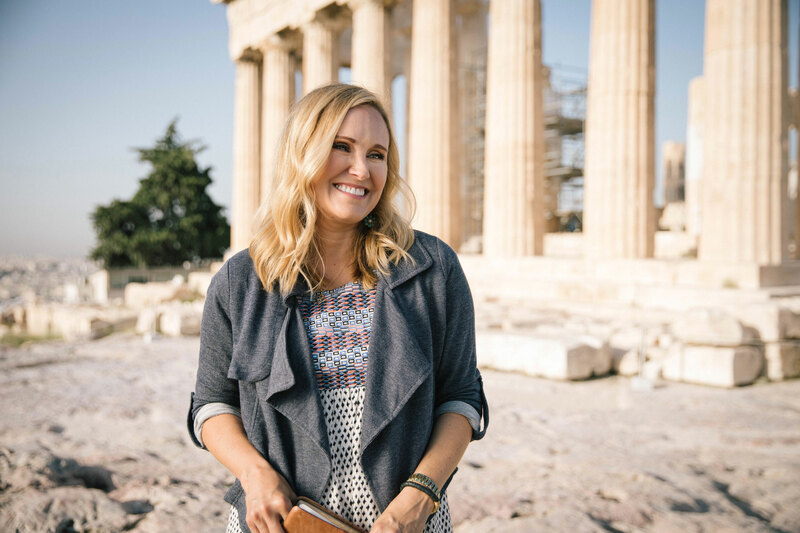 This twelve-part Bible study, filmed on location in Greece, walks through Paul’s letter to the Corinthian church. Our hope is that the video teachings from Jennie Allen combined with the content of this study guide will deepen your understanding of what God has to say through the book of 1 Corinthians. Jennie is passionate about God’s Word and discipleship. We believe you will find her to be a helpful guide on your journey through this book. Some sections of 1 Corinthians might be familiar, like the “wedding verses” in 1 Corinthians 13, but there’s so much more to the letter. This Bible study series will take you on a journey to discover what it means to live a risky, others-centered life. For each session, you’ll find goals for the week—things we want to walk away knowing, feeling, and doing differently as a result of the teaching. In addition, you’ll encounter questions designed to help you consider and apply the video teaching to your own life. At the end, you’ll have to answer a very important question: Will you live the risky, others-centered life as well? This study guide works in tandem with The Book of 1 Corinthians video series, which is made available to you for free when you purchase this study guide. Texas nonprofit & tax exempt? Contact us at 972-560-4000. For large orders weighing more than 50 pounds, please contact our Customer Success team at 972-560-4000 so we can provide special shipping options. 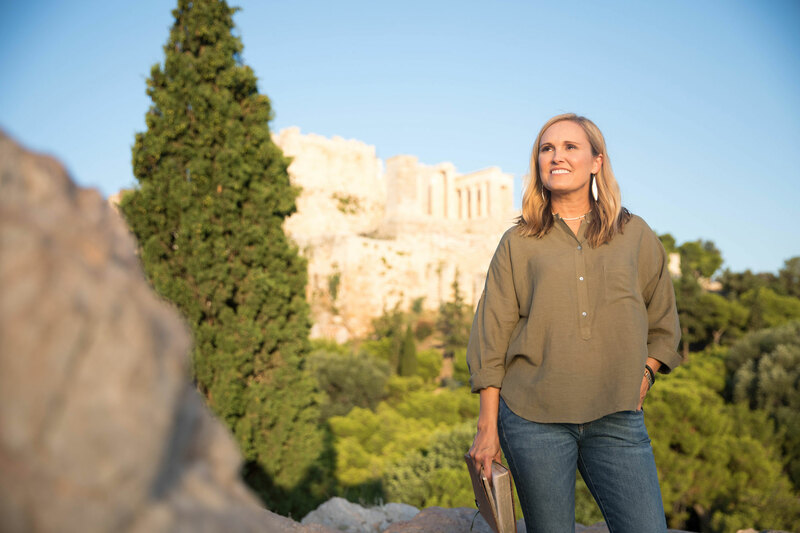 Take a journey through this twelve-part study guide with its corresponding video sessions, filmed on location in Greece. It’s perfect for individual or group study. Read daily devotionals that offer opportunities to put the life-changing truths of 1 Corinthians into practice. Get 90 days of free access to The Book of 1 Corinthians Bible study on RightNow Media when you purchase the study guide. Download a free preview of the study guide! Christianity calls us to sacrifice instead of living for oneself. We have to choose one or the other—we can’t do both. The Christians inCorinth tried to live the Christian life in a worldly way. Paul wrote the letter of 1 Corinthians to a divided and self-centered people to remind them to follow Jesus and only Jesus. 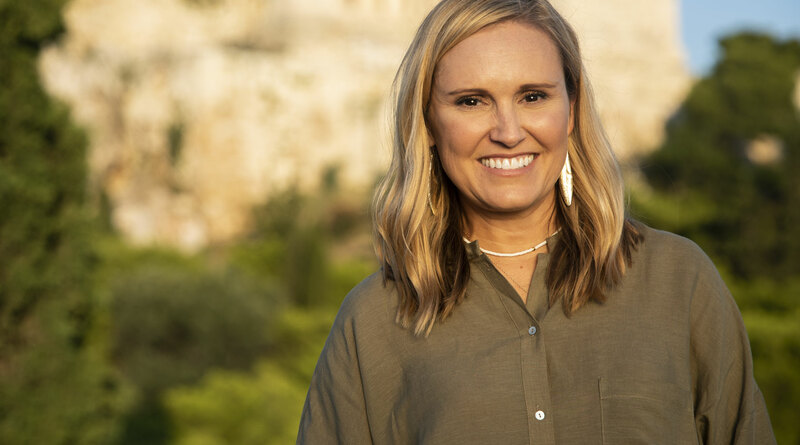 In this twelve-part series, author and Bible teacher Jennie Allen walks into the messy lives of the Corinthians and takes us through Paul’s words to the conflicted church. We’ll see how the truth of the gospel and the Spirit of God can empower us to choose to follow Jesus every day of our lives. 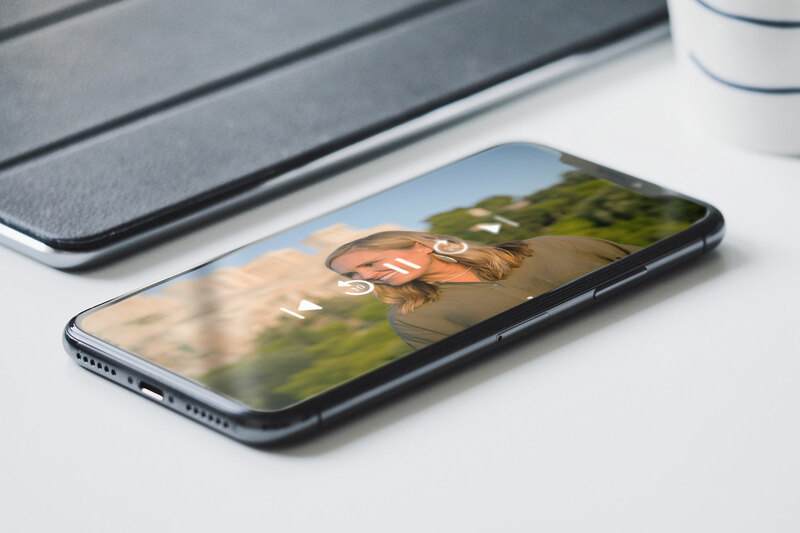 Available anytime, anywhere on all of your favorite devices!